One year anniversary!, originally uploaded by Leaca’s Philosophy. 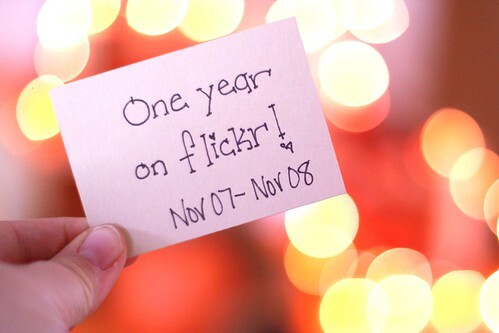 It has been one year since I signed up for a flickr account. 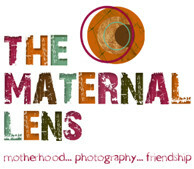 I have learned so much and if I had any advice to give someone who was wanting to get into photography it would be to get on flickr. There are so many professionals willing to give you the tricks of the trade. I joined groups like Macro Monday that exercise your creative muscle with weekly challenges. There are also 365 groups that ask you to take one photo a day for one year, loads of growth in that. There are groups for everyone. You will be amazed. Here are some groups I admin or moderate. Join in on the fun. I would love to have you. Congrats on one year! I’ll enjoy taking taking a look at these site. Weirdly I just sent you an email reply about learning from looking at your photostream, and then I hopped over here and see the very same topic in your post! Lovely pictures in your previous post, and I’ve got to check out sky chasers! I’m saving up right now for a Nikon D60.